The Mojo is a 4-strand, nylon-poly blend rope that combines traditional performance with updated technology. 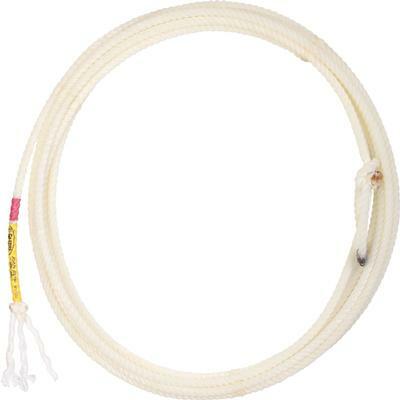 Our largest diameter head rope that is lightly blended wth poly. 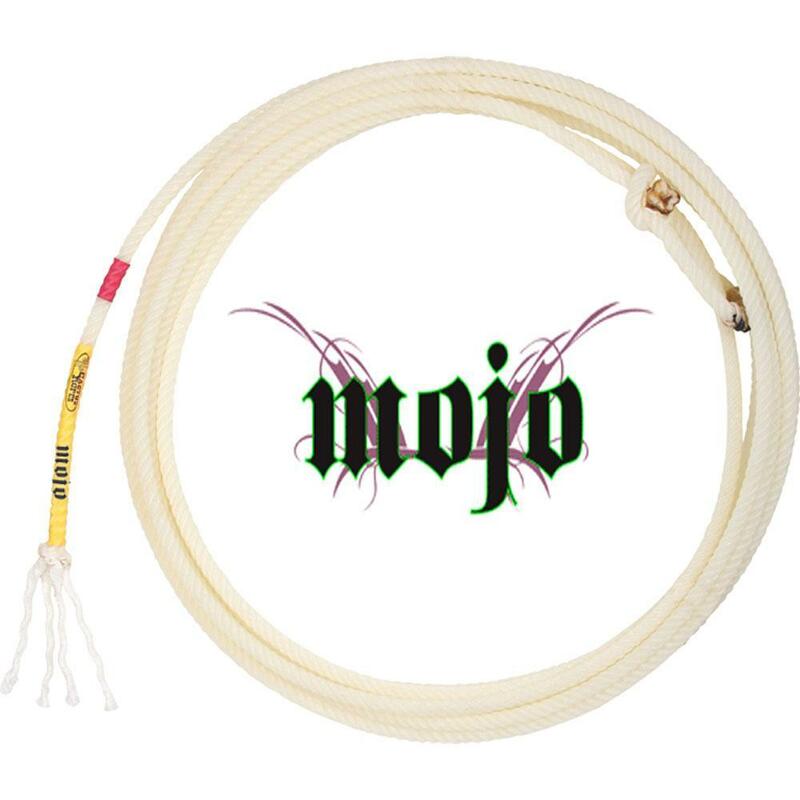 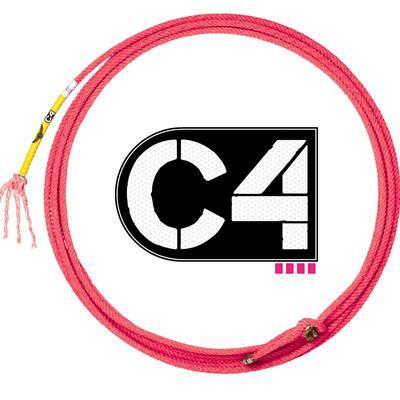 The smoothest heel rope, it is perfect for ropers wanting a fast rope with small crowns. 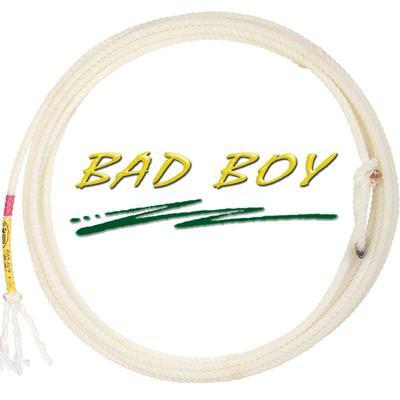 True diameter, 36' long.